Solve your biggest eCommerce problems and capitalise on revenue opportunities with clear and actionable strategy. 12HIGH’s eCommerce strategy analyses, identifies and prioritises opportunities with any, or all, of the following activities. Strategy scope is typically identified via an audit. 12HIGH encourages a focused and iterative approach to strategy rather than a lengthy and wide ranging scope. 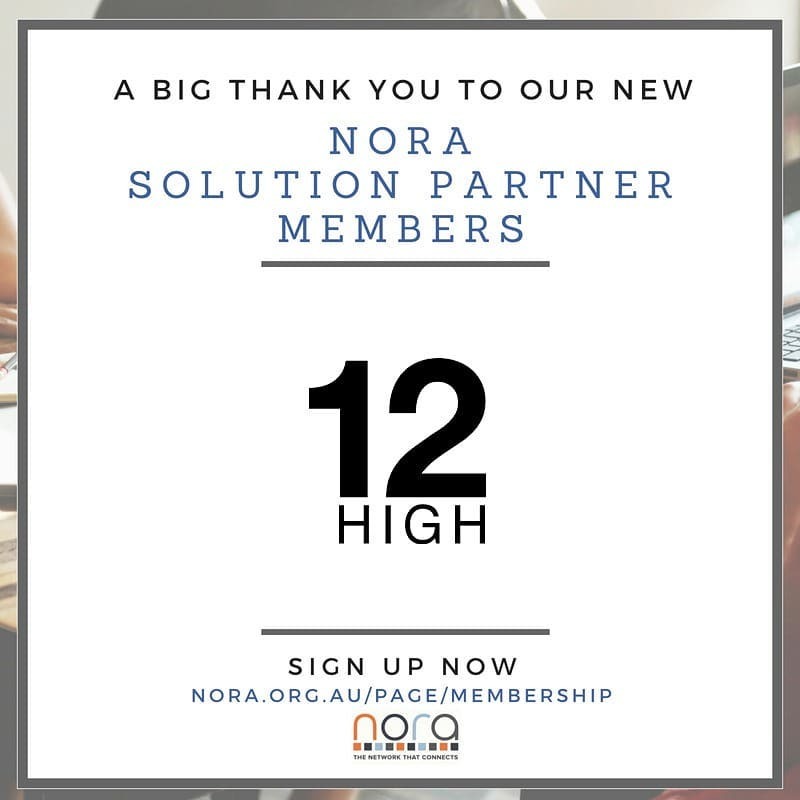 12HIGH will work with you to gather as much data and information as required to develop meaningful insights. This may include exporting or access to existing data sets, 1:1 stakeholder interviews, customer research, market scans or external research. We analyse data to isolate key trends and create meaningful insights. Insights are developed from our experience in the eCommerce industry, market trends and industry best practise. 12HIGH takes the insights developed to propose and prioritise solutions. These solutions will be developed with both commercial and customer outcomes in mind and will range from quick wins to transformative projects to ambitious experiments.